William L. Fox is Director of the Center for Art + Environment at the Nevada Museum of Art in Reno. He is the author of ten books about cognition and landscape, as well as numerous essays for exhibition catalogs and artist’s monographs, including Alan Bean: Painting Apollo from the Smithsonian Press. He has also published articles, interviews, and reviews in more than seventy magazines and journals. 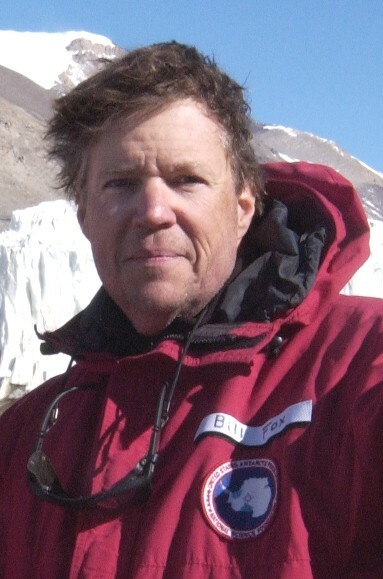 Fox has received fellowships from the National Endowment for the Humanities and the Guggenheim Foundation, been a National Science Foundation visiting writer to the Antarctic, and worked for two seasons with the Houghton Mars Project. He has been a visiting scholar at the Getty Research Institute, Australian National University, National Museum of Australia, and the Clark Art Institute. He is a fellow of both the Royal Geographical Society and the Explorer’s Club.